…who you gonna call, “Ghostbusters”! 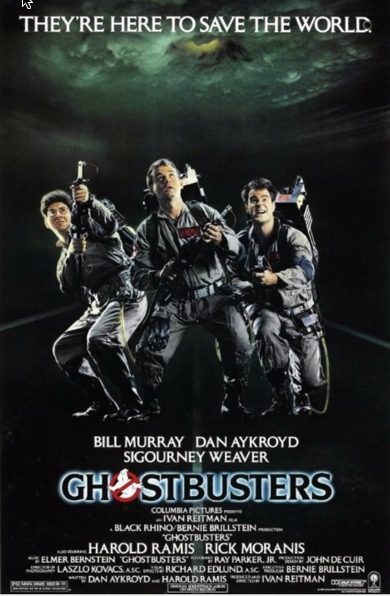 Ghostbusters is a 1984 American science fantasy comedy film directed and produced by Ivan Reitman and written by Dan Aykroyd and Harold Ramis. It stars Bill Murray, Aykroyd, and Ramis as three eccentric parapsychologists in New York City who start a ghost-catching business. 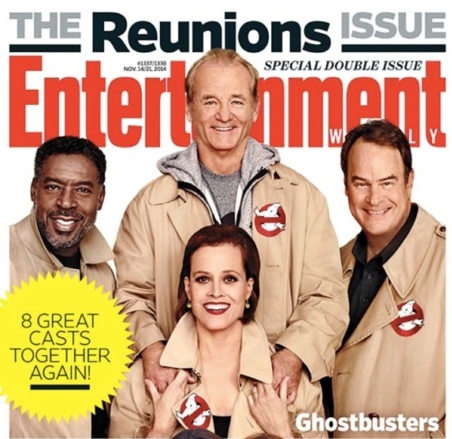 they reunited for an Entertainment Weekly Cover Shoot and a clip on the “Today” Show. and if you need to relive the music made famous by Ray Parker, Jr., the You Tube Video is here! So where were you in the 80s when this iconic movie came out? What memories does it hold?